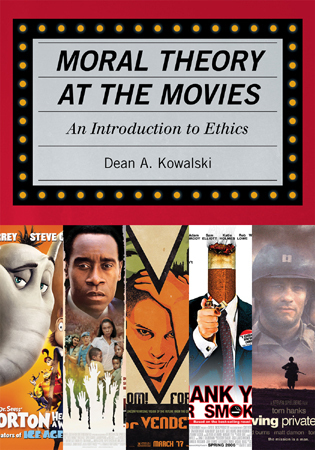 David W. Clowney is associate professor of philosophy at Rowan University. 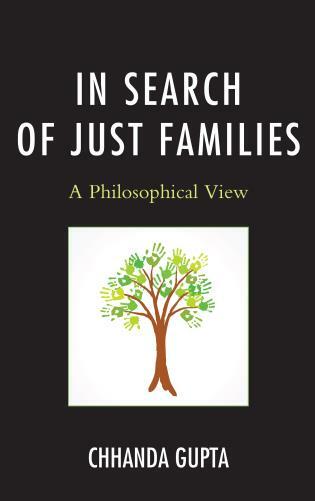 Patricia Mosto is dean of the College of Liberal Arts, Education and Sciences at Rider University. 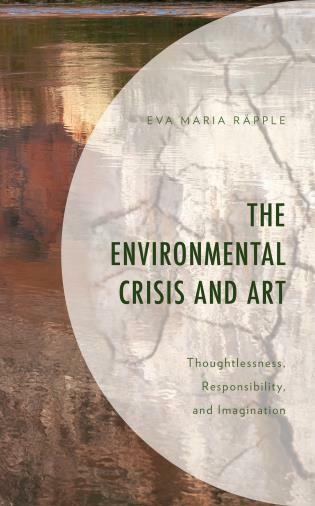 This text features the important classic writings in environmental ethics vital to any effective representation of the subject, while also including a significant number of new voices, enabling students and instructors to gain a sense of the currency and liveliness of the field. 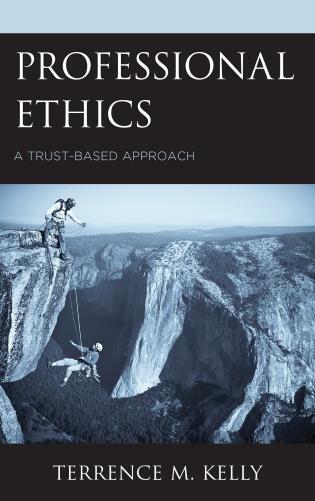 Especially valuable, and setting this book apart from most textbooks in environmental ethics, are the 'In The First Person' vignettes from a range of environmental specialists, philosophers, and activists who give eloquent response to the question of why earth care matters. 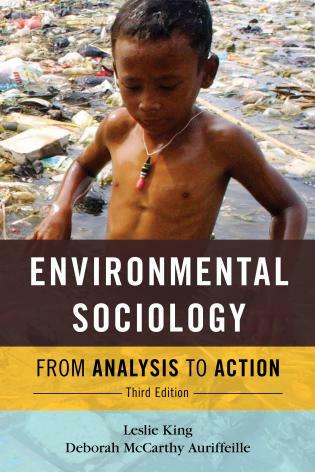 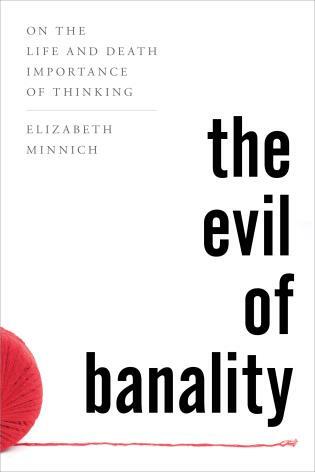 This text shows that environmental ethics is truly theory-in-action; as a field of study it does not merely identify salient conceptual and practical environmental problems, but strives to do something about them. 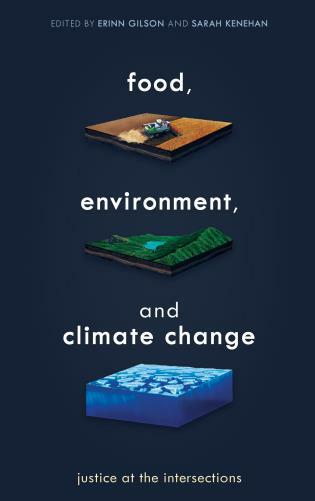 • Alternative TOC for use with different student populations in philosophy or environmental science/studies programs. 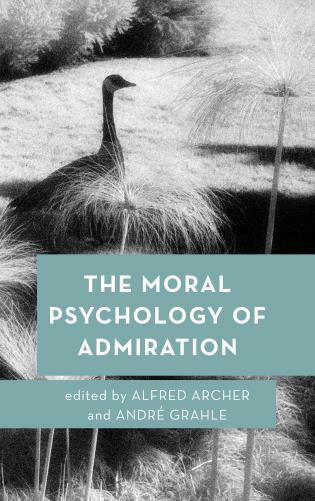 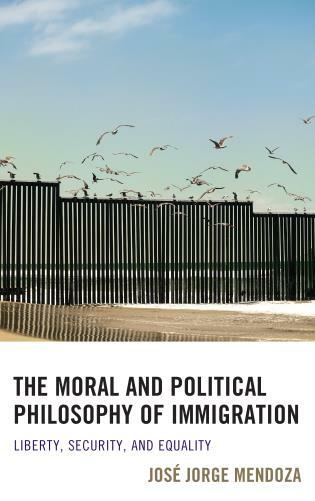 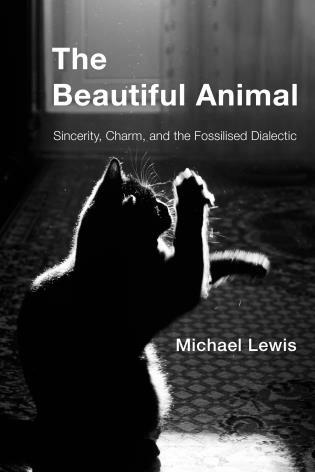 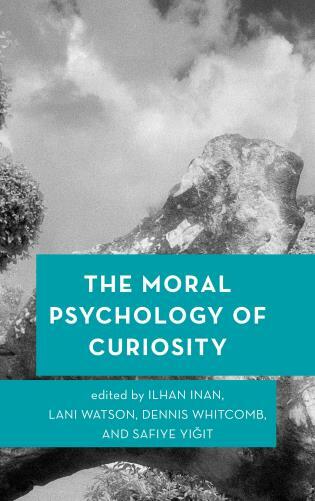 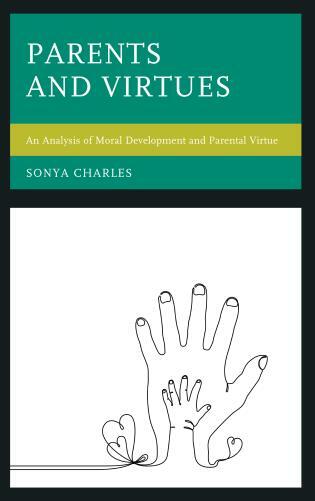 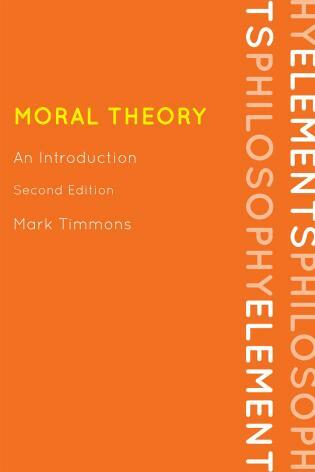 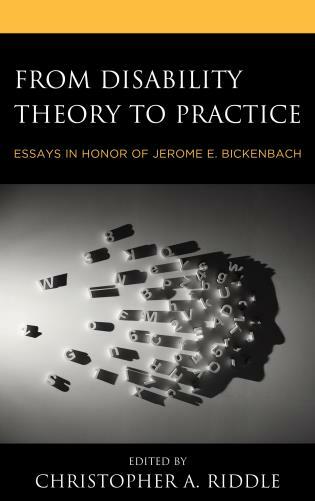 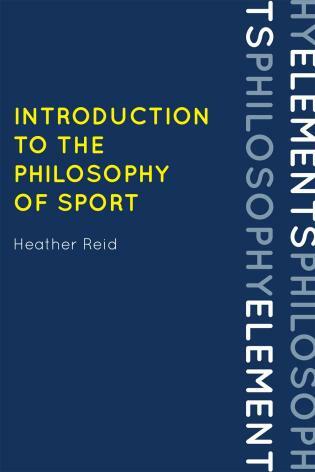 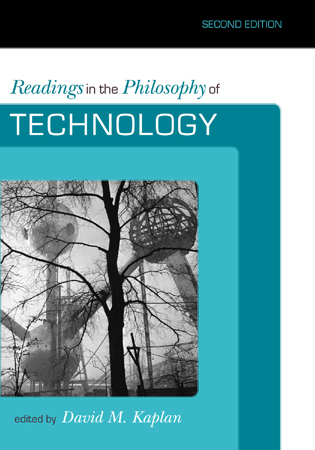 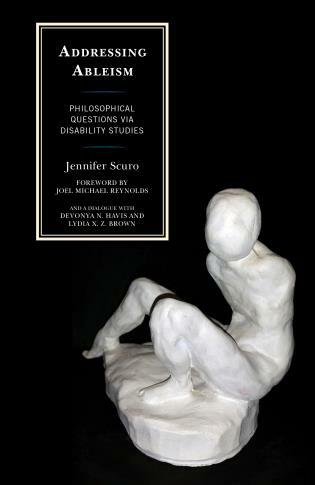 • Chapter introductions provide a thorough introduction to the philosophical and policy issues discussed in each chapter, with the historical and scientific background necessary to understand them, and suggestions for further reading. 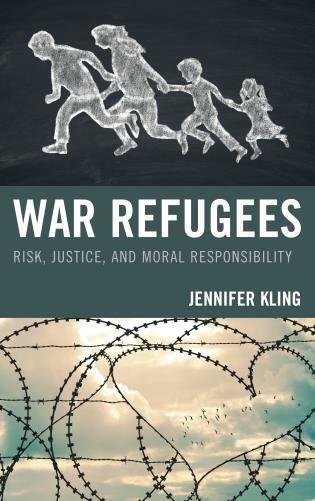 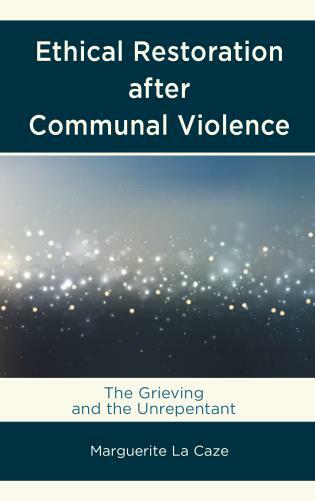 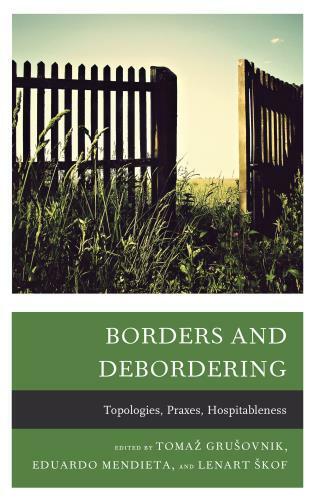 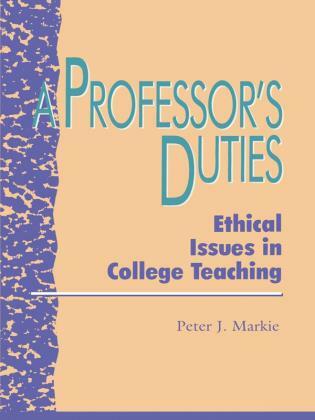 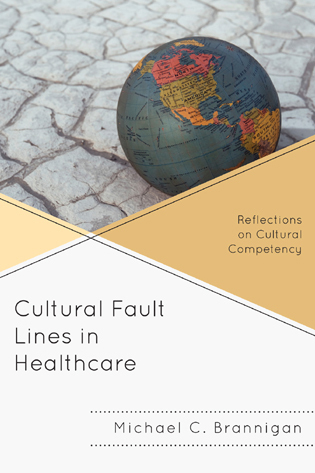 • Frequent short discussion cases facilitate discussion of issues discussed in each chapter's readings. 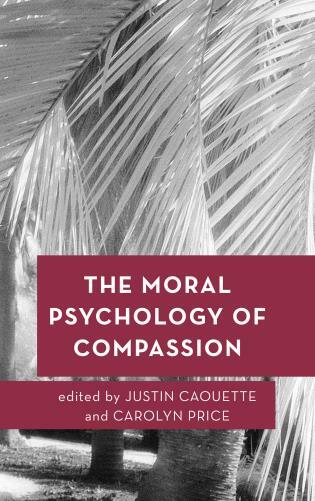 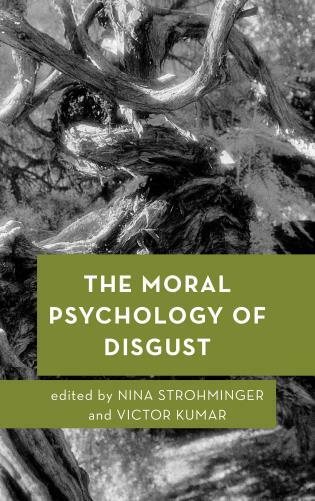 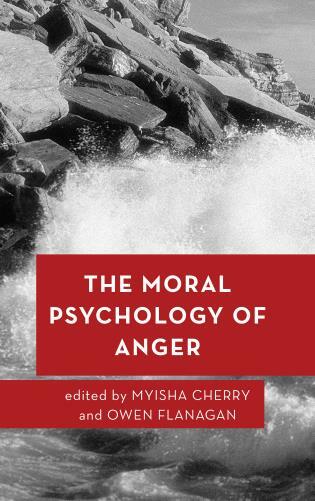 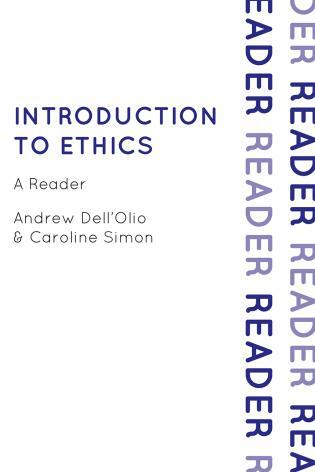 • “In the first person" contributions in most chapters place issues of environmental ethics in the life context of individuals who are dealing with them. 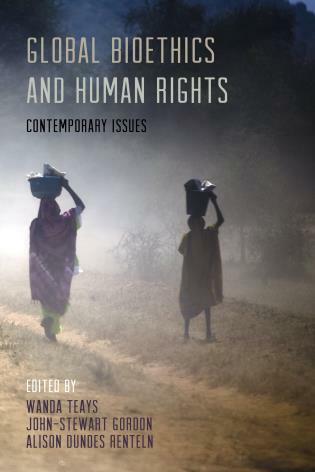 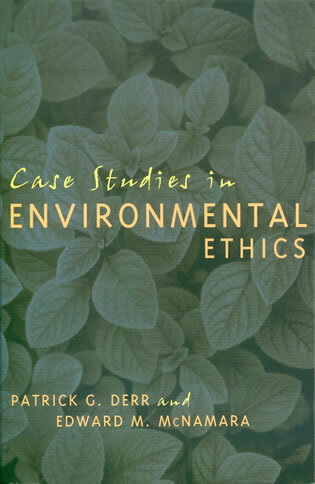 • Extended case studies in the second half of the text (chapter 9-15) explore complex ethical issues in environmental policy and practice in government and business at the local, state and national level. 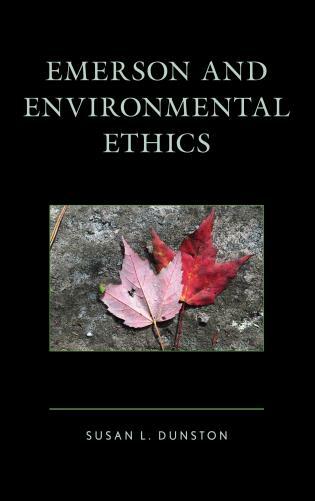 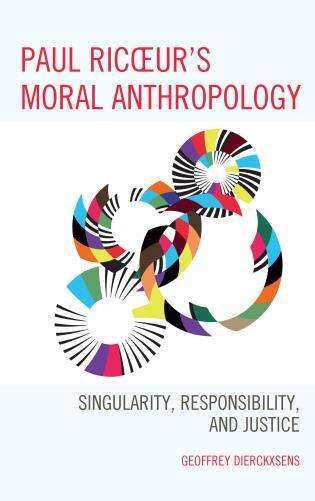 This anthology, designed for use in undergraduate courses in environmental ethics, includes new and classic readings by leading writers in the field, full-length case studies, and many short discussion cases. 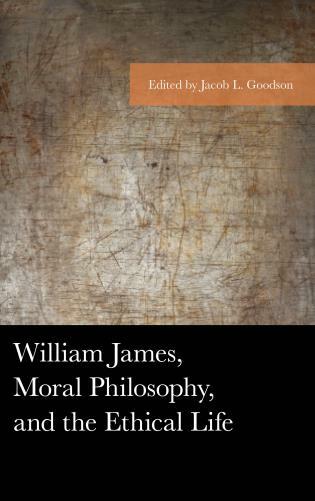 Introductions and discussion questions are provided for all the essays, with each chapter introduced by a summary of the issues and appropriate philosophic, historical and scientific background. 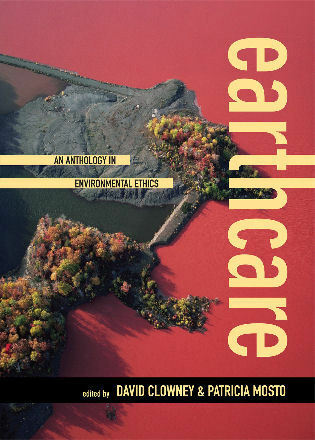 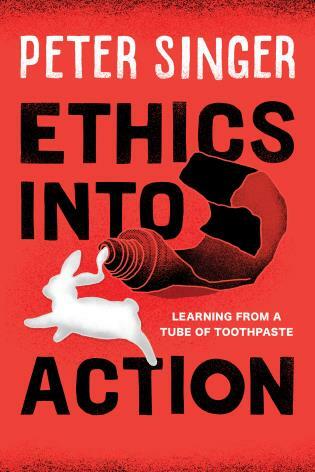 Exploring ethical theory, environmental ethics, science and the environmental movement, Earthcare also offers suggestions for students on how to think about ethics and the environment. 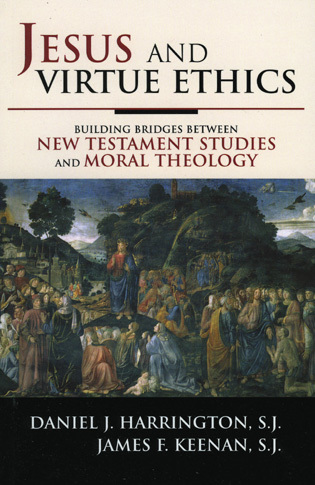 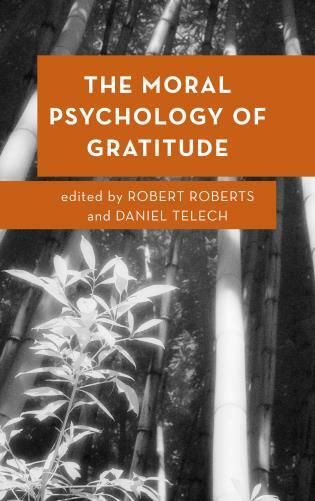 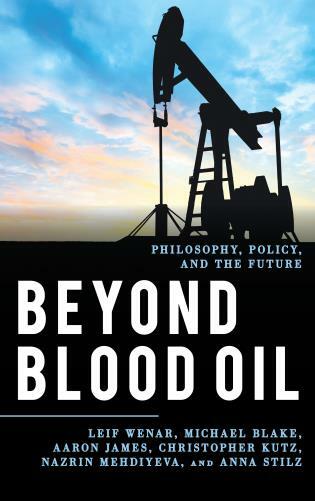 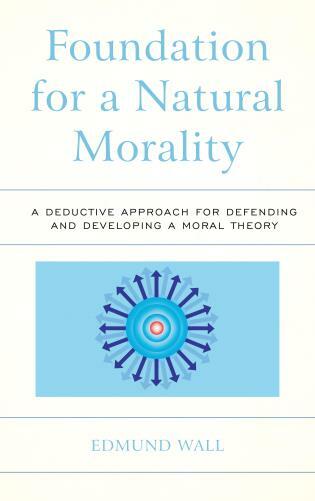 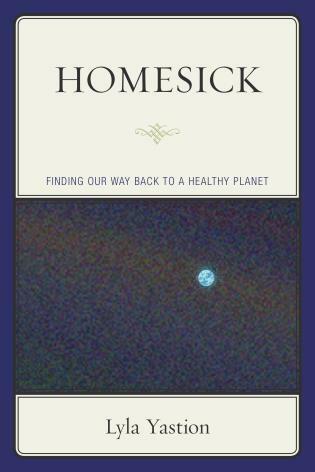 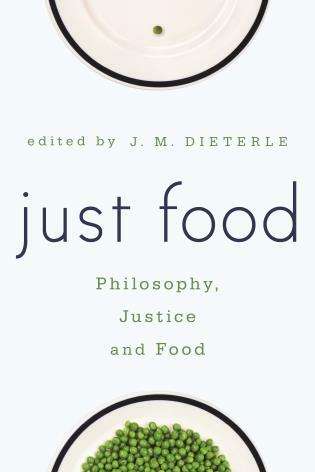 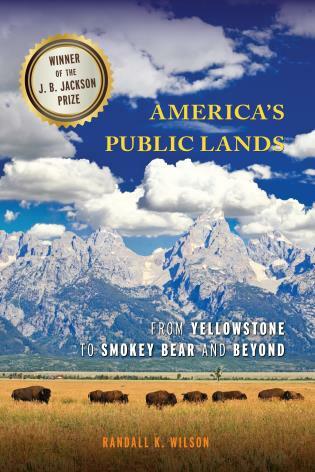 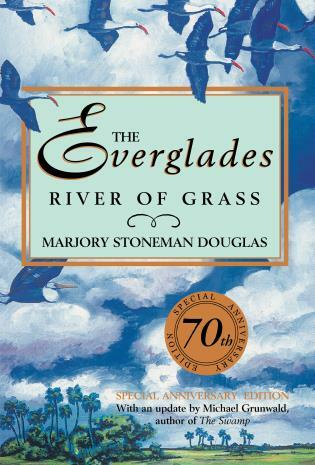 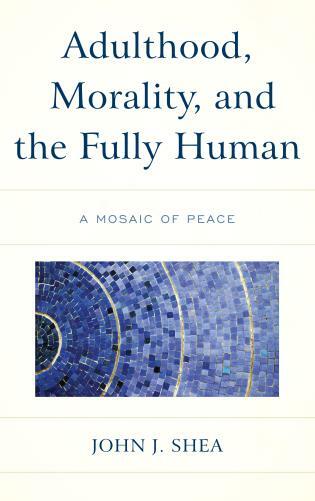 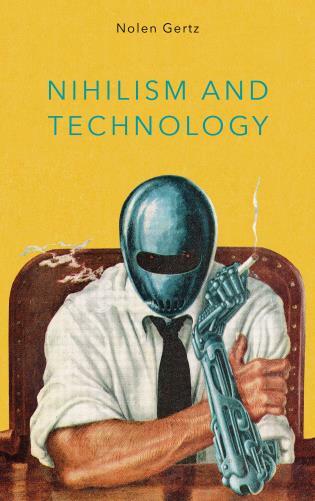 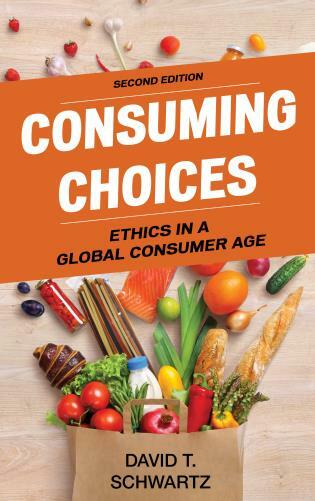 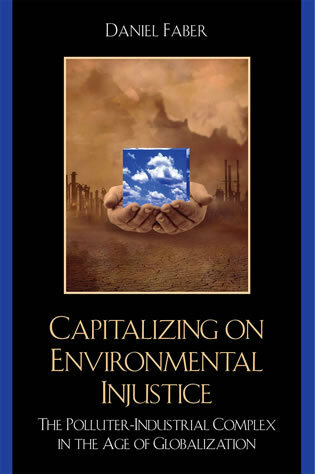 Through many worldviews, religions and philosophical perspectives, this collection grapples with environmental ethics issues from valuing nature, concerns about the atmosphere, water, land, animals, and human population as well as the interlocking and often problematic interests of business, consumption, energy and sustainability. 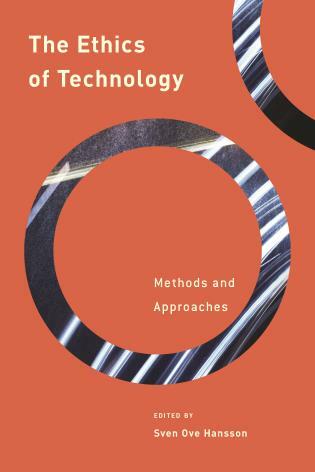 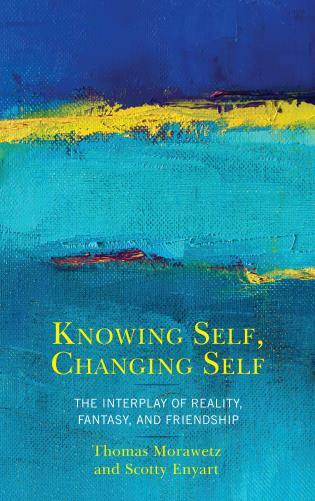 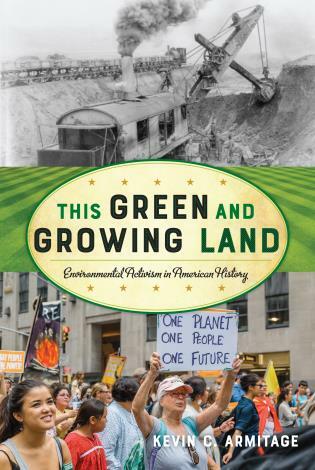 This book also features examples of a wide variety of environmentally engaged individuals, giving students a way of seeing the connections between the material studied and what they themselves might accomplish.